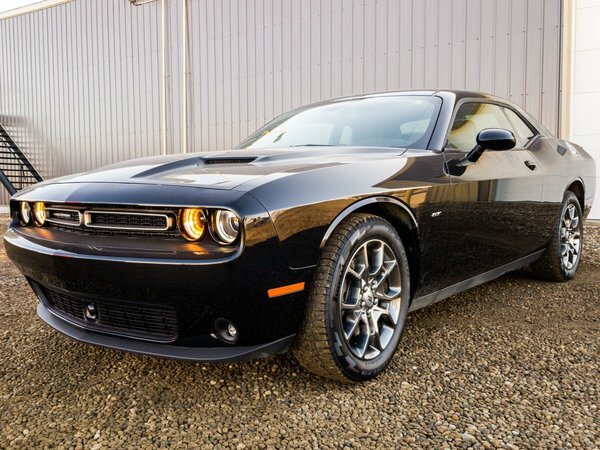 ONE OWNER, LOW MILEAGE 2017 Dodge Challenger GT comes equipped with a POWERFUL 3.6L V6 ENGINE paired with an automatic transmission and ALL WHEEL DRIVE! Get ready for summer with this beautiful pre-owned car! Best of all this comes with REMAINING FACTORY WARRANTY!